Location: Junction of Highways 2A and 53, approximately 50 km north of Red Deer and 100 km south of Edmonton. Population: 7230. Visitor Information: Email: town@ponoka.org; Website: www.ponoka.ca; follow on Facebook and Twitter @TownofPonoka. Nestled in the scenic Battle River Valley in the heart of central Alberta, Ponoka is one of Alberta’s best kept secrets. Home to the world-famous Ponoka Stampede, this dynamic rural/urban community offers year round attractions and entertainment for all ages. 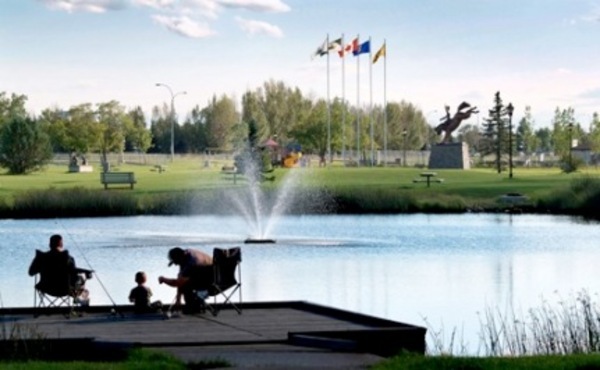 Ponoka is home to top-notch rodeo/equine facilities, two beautiful golf courses, and paved river valley trails that attract hikers, joggers and bikers. Since 1936, rodeo fans and professional cowboys have gathered at the Ponoka Stampede for seven days of thrilling, raw rodeo and chuck wagon action. The Stampede also houses the Cowboy Museum. A County Fair and horse show attract loyal crowds in August, and the Ag Event Centre on Highway 2A hosts popular equine and livestock events year round. The Ag Event Centre is also home to the Pro Rodeo Hall of Fame. Ponoka’s historic Downtown features a quaint, turn-of-the-century streetscape and a wide variety of unique shops and restaurants that draw shoppers from near and far. Fresh produce, baking and many other delights are available at the weekly Farmers Market on Wednesday mornings from May through September. Established in 1891, Ponoka’s history is on vivid display at the Fort Ostell Museum, which houses an extensive collection of agricultural and aboriginal artifacts and memorabilia from Ponoka’s earliest settlers. The Museum also traces Ponoka’s history as a centre for psychiatric treatment. 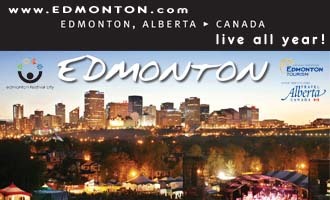 The Museum is located beside Centennial Park where you’ll find the world’s largest bucking bronco. Today, Ponoka is a hub for the oil and gas industry and agricultural sector. The Town is also well-known for its leading edge brain injury and mental health facility. Other tourist attractions in Ponoka include an annual Classic Auto Show ‘n Shine and a Vintage Motorcycle Rally in July. 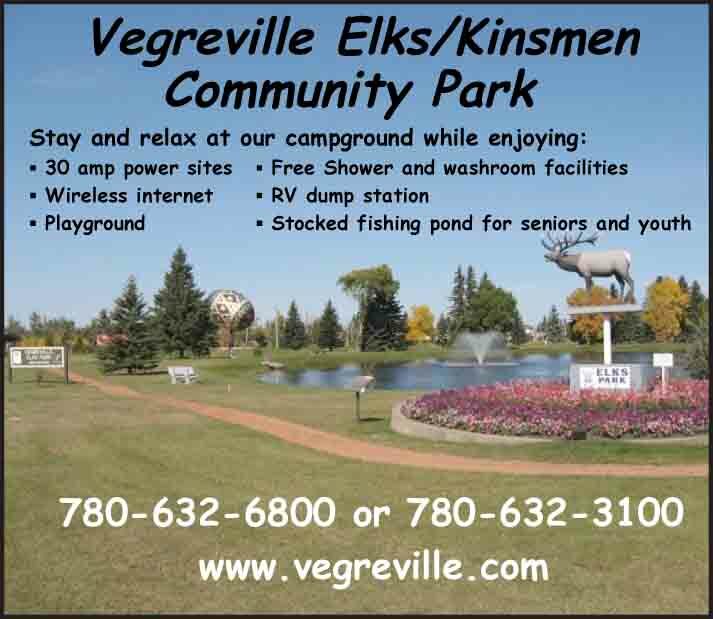 RV parking and camping is available in the Stampede Park, with 200 stalls open from May to September.